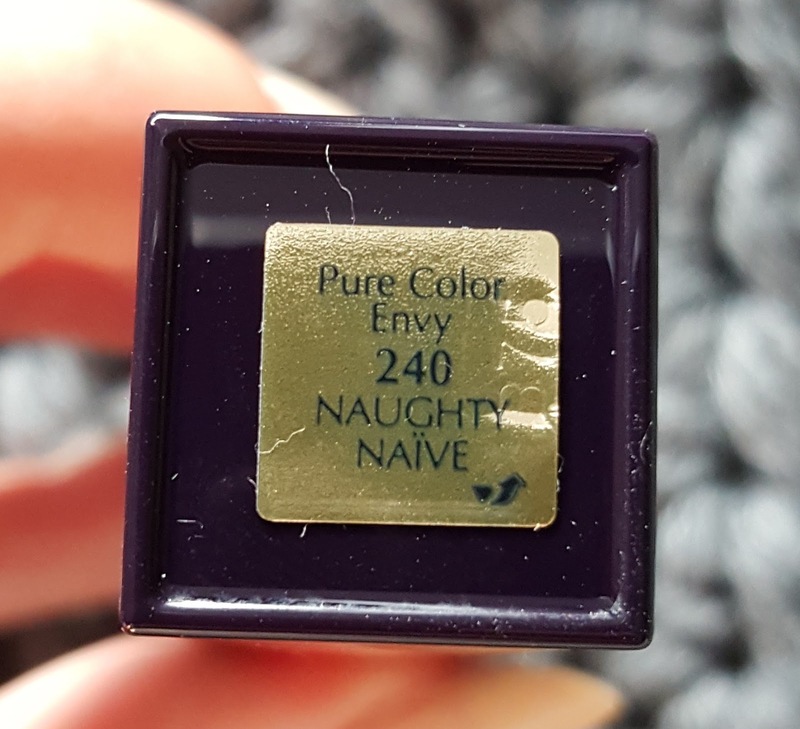 Hello my loves,Today we are gonna talk about the Estee Lauder Pure Color Envy Liquid Lip Potion Rouge Fluid in 240 Naughty Naïve. 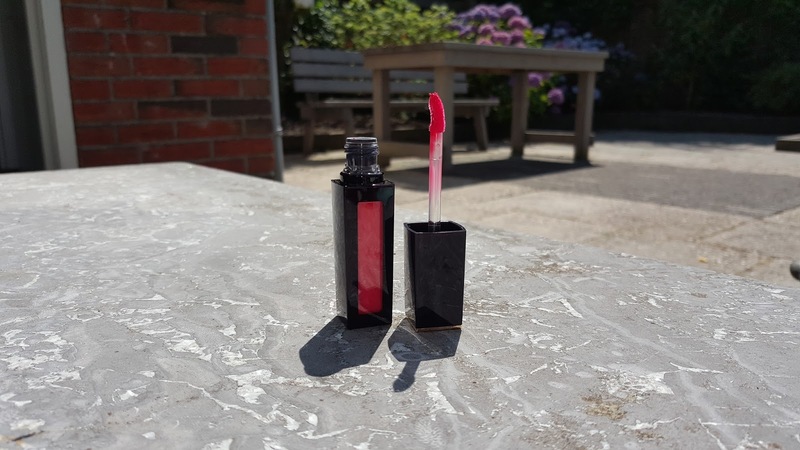 I'm one of the Estee Lauder Glamour beautylovers of this year so I tried this Liquid Lip Potion. 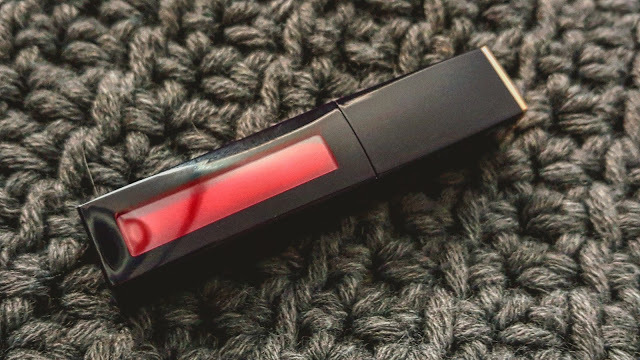 This is a product I think a lot of people will love. So on to the product! The packaging is the normal Estee Lauder packaging and I love it. I love the blue and the gold together. The sleekness of the packaging. Al of it. It looks so luxurious. 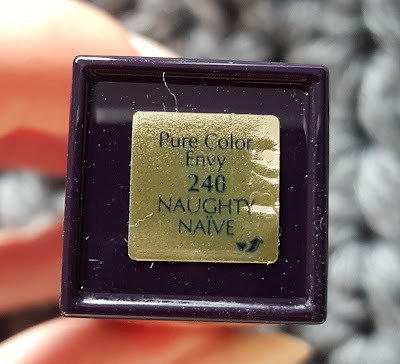 I have the color 240 Naughty Naïve this is a darker but brighter pink shade. Not a color I normal would wear. But I'm always in to something new! So let's see at the product itself. I really like how the packaging looks. It is very sleek and elegant. The packaging has the same colors as the box it came in. And how the color looks as I can see at this point. 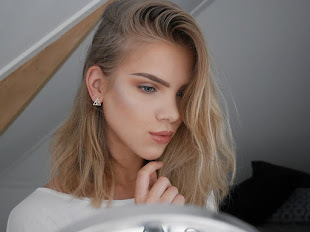 I really like it and I am very excited to see how it looks on me! The color swatch very nice! 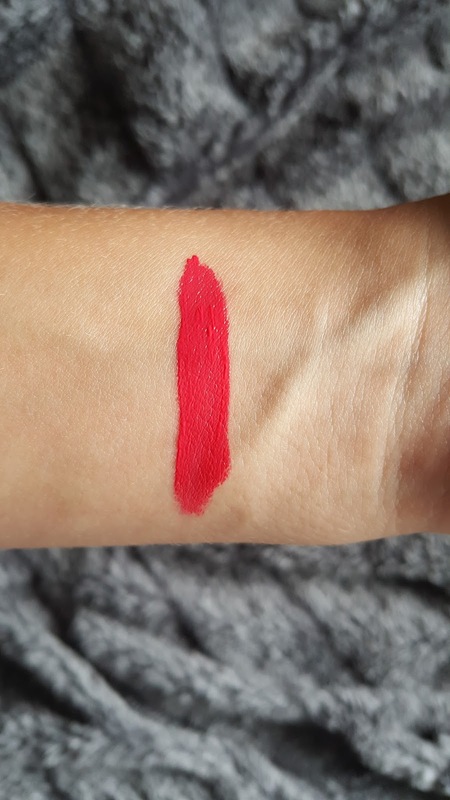 It is very even and very pigmented! It feels very creamy and nice. So let's tray it on the lips! On the lips it feels really nice. Also, it looks very nice in my opinion. It has a nice shine but not too much. It does not extenuate the line in my lips and the dry parts on my lips. It builds really nice and does not look streaky. It is very pigmented as well! I have to get used to wear colors like this but I like the look of it. And it stays on very nice! The price of this lipstick is 32 euro, 32 dollars or 20 pounds. 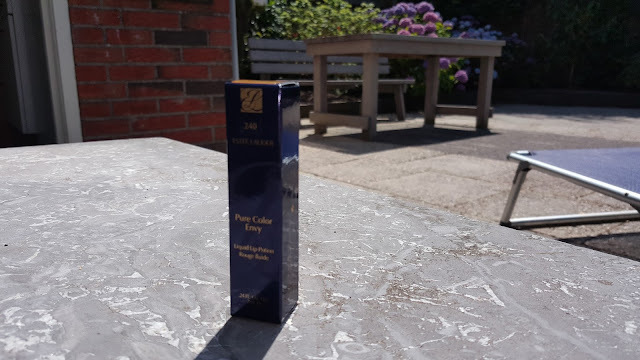 You can buy it at Douglas , Sephora or EsteeLauder UK. I think if you like a creamy formula you have a good shot to by this!